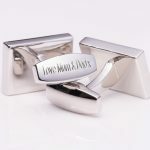 Engraved, Rectangular Clear Crystal Personalised Cufflinks . An elegant & understated design that we’ve handcrafted to a very high standard. 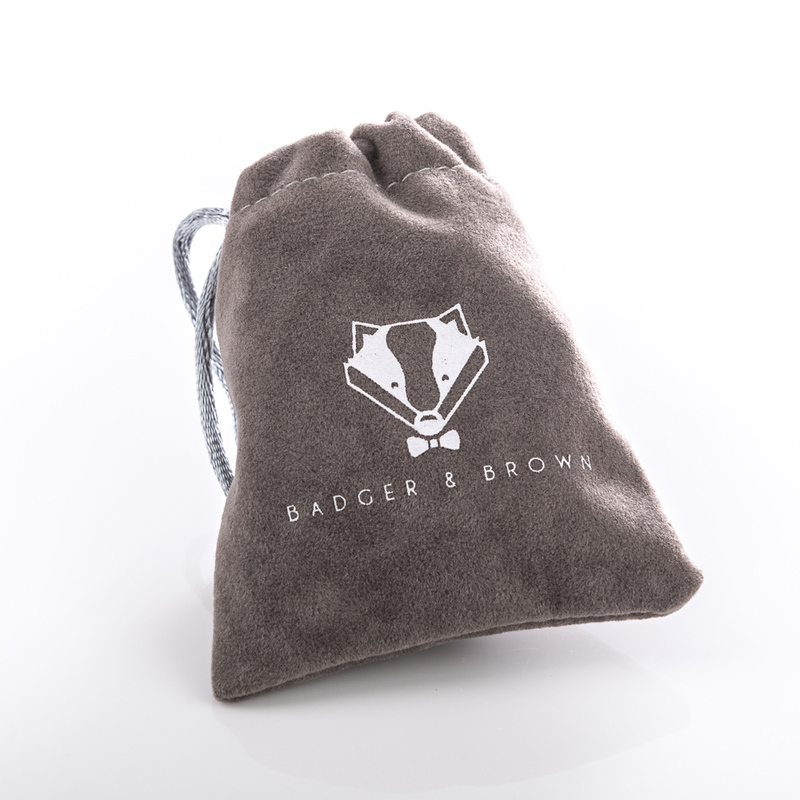 A product that will last the length of time and can be cherished as a personal gift. 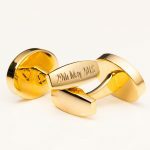 These are truly personalised cufflinks as you decide what to include on each cufflink (either the same text on each cufflink or two different ones) plus you can engrave the clasp. 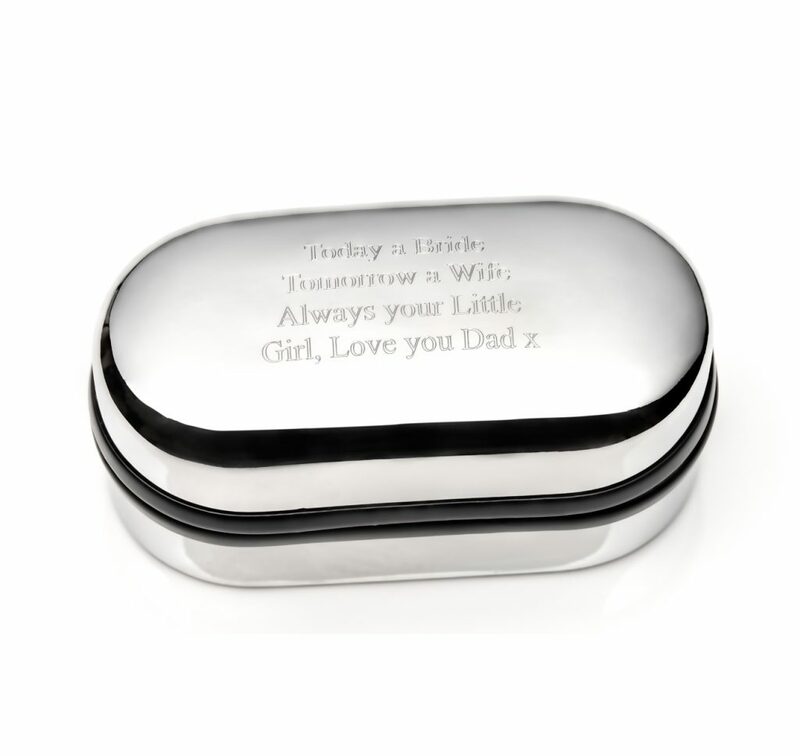 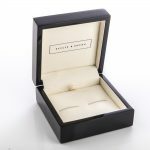 In addition to this we also offer an engraved gift box. 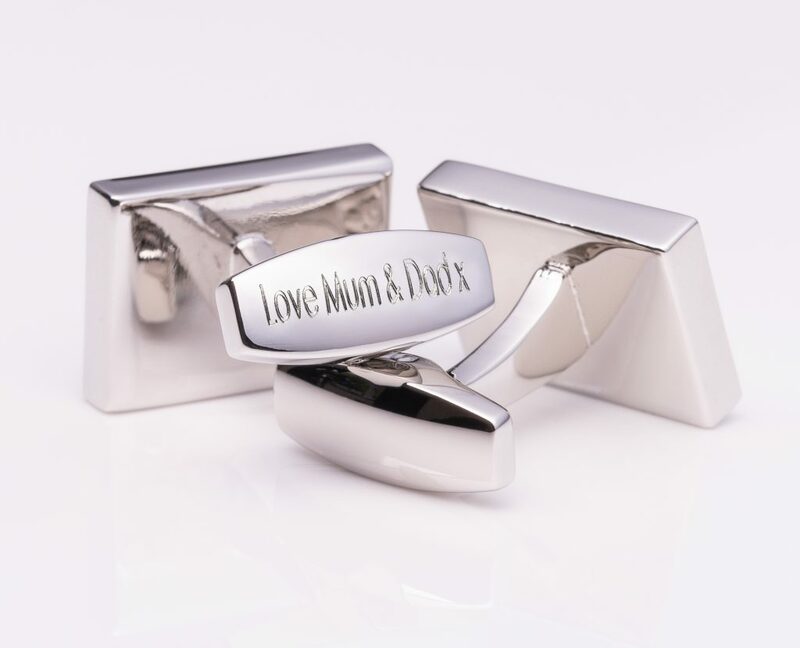 You can engrave these personalised cufflinks with up to two lines of text. 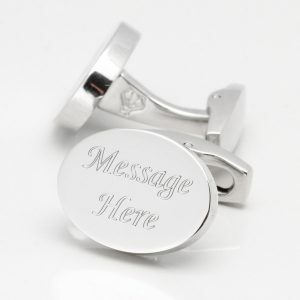 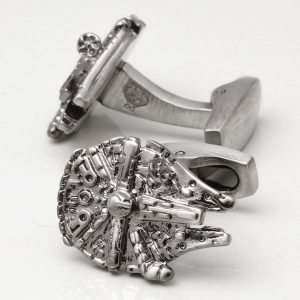 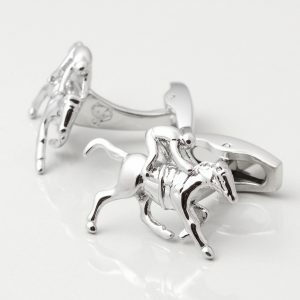 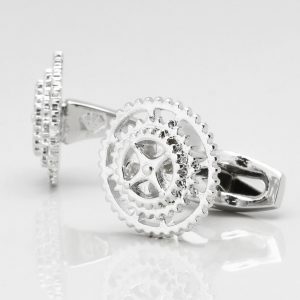 Your choice of text can be up to 15 characters per line, so 30 characters in total on each cufflink. 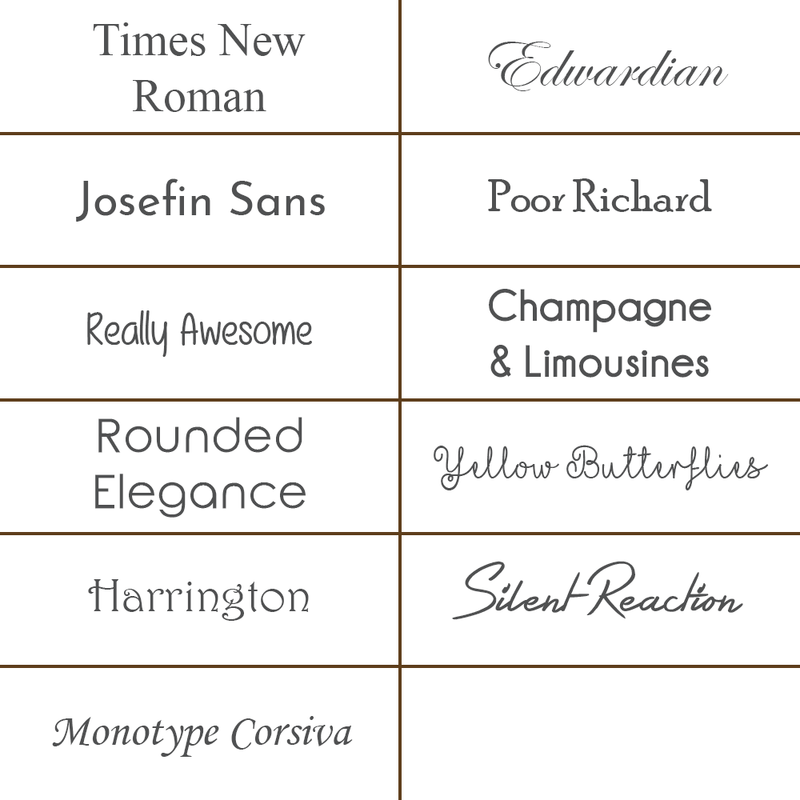 We offer a range of different fonts for you to choose from the menu below. 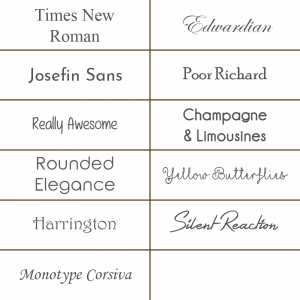 You can see a preview of what your text will look like in the different fonts. 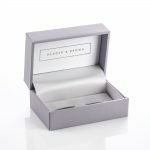 In the boxes below, start typing your message and the text will appear in your font so you can visualise how your cufflink will look. 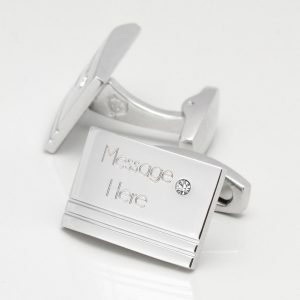 If you would like a different font from the selection we offer or have any special engraving requirements we would be happy to help you, please contact us. Please note, all our engraving is carried out in our studio by an experienced and professional engraver. 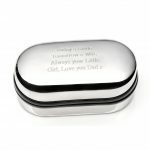 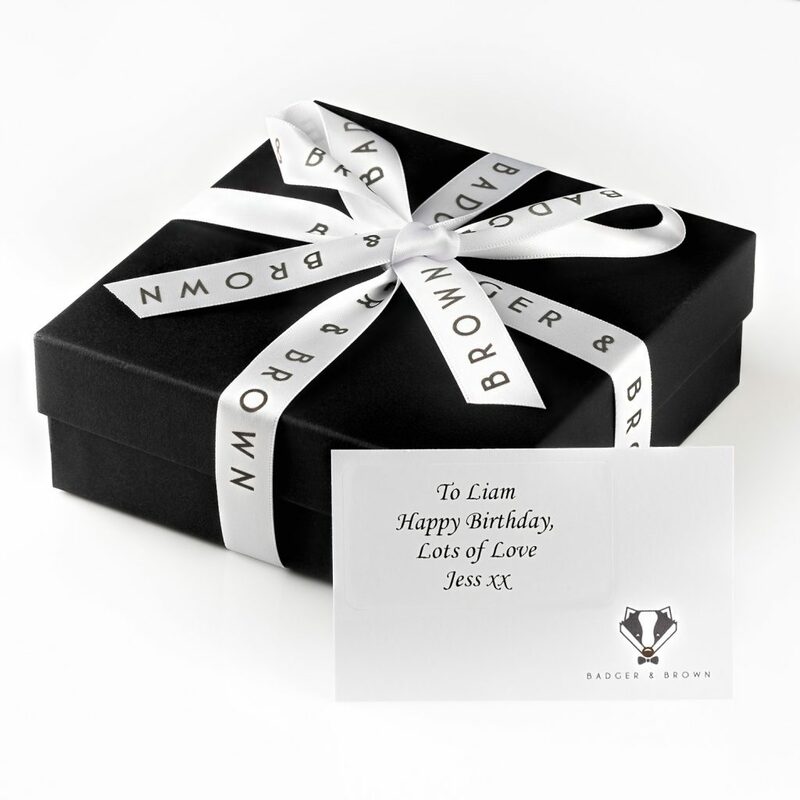 If you order before 3pm (Mon-Fri) we will engrave and dispatch your order that day.